Our team has decades of experience helping entrepreneurs. Over the past decade, Tamela has a built a niche corporate finance advisory business. 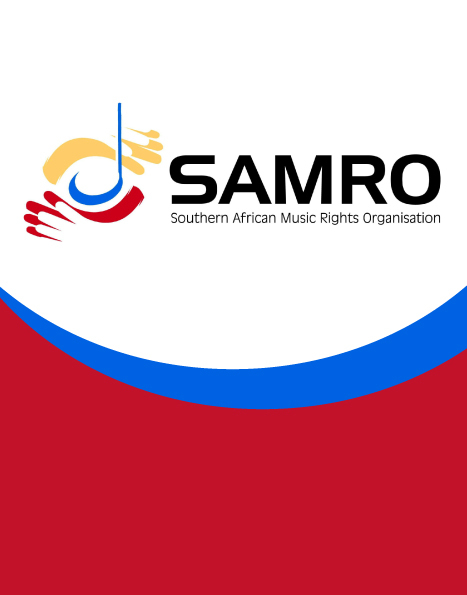 Our transactions have ranged from R100 million to over R10 billion. We provide corporate finance advice to selected clients and offer a wide array of corporate finance services. Our corporate finance team has decades of experience in helping entrepreneurs execute strategies. 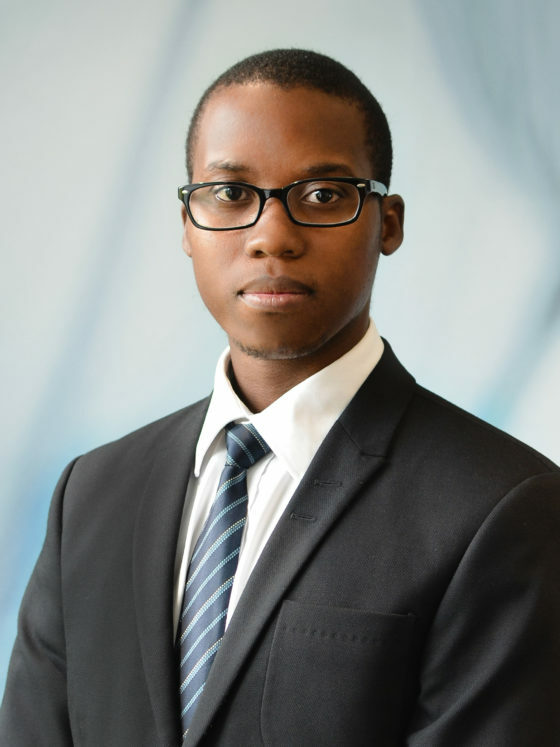 As a JSE approved and registered sponsor, Tamela will provide sponsor advisory services to selected clients with respect to corporate actions, continuing obligations and new listings based on individual team members’ years of experience. Tamela’s professional team works closely with client management teams and shareholders to craft innovative solutions for clients. This may inter alia include utilising our established networks and experience to find an optimal solution. Whether you are considering a disposal (“sell-side”) or an acquisition (“buy-side”), our team is equipped to support you with financial advice from end to end. Our team will use its industry experience and transactional expertise to guide you through the entire transaction process. We provide independent views while advising our clients on the critical issues regarding capital raising, whether debt, equity or accessing our network of relationships with lenders and equity investors to deliver the optimal solution for our clients. 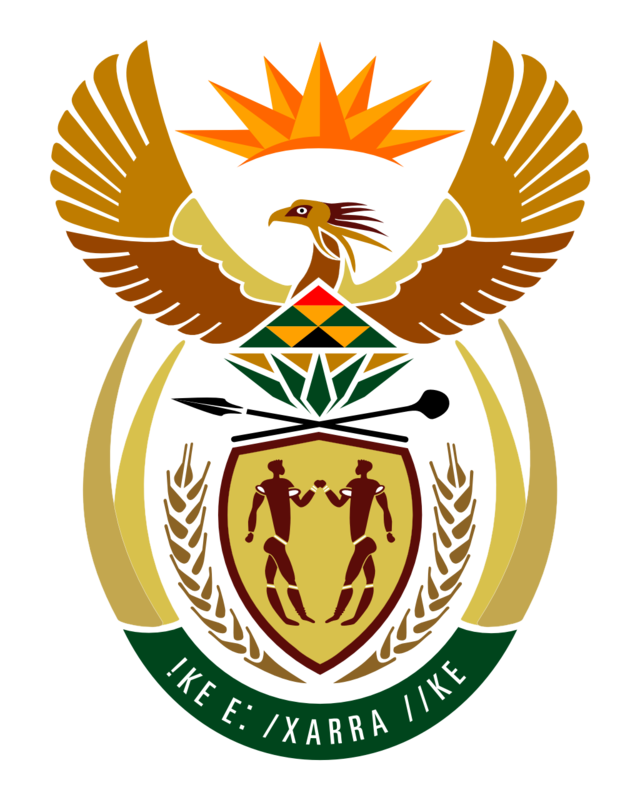 BBBEE is a fundamental legislation in South Africa. Therefore we offer our local and international clients specialist advice on funding and structuring BEE transactions, including approaching funders on behalf of clients. PPPs are key strategic alternatives to which state and local governments increasingly turn in order to raise capital and tap into private sector expertise to help deliver essential services to their citizens. We have an experienced team of professionals who have been involved in the evolution of the policy, financial, and implementation challenges of numerous PPP transactions. Tamela has recently added a DCM capability to its advisory services. Debt Capital Markets are an efficient, usually cheaper form of raising capital for corporates, state owned entities and governments. 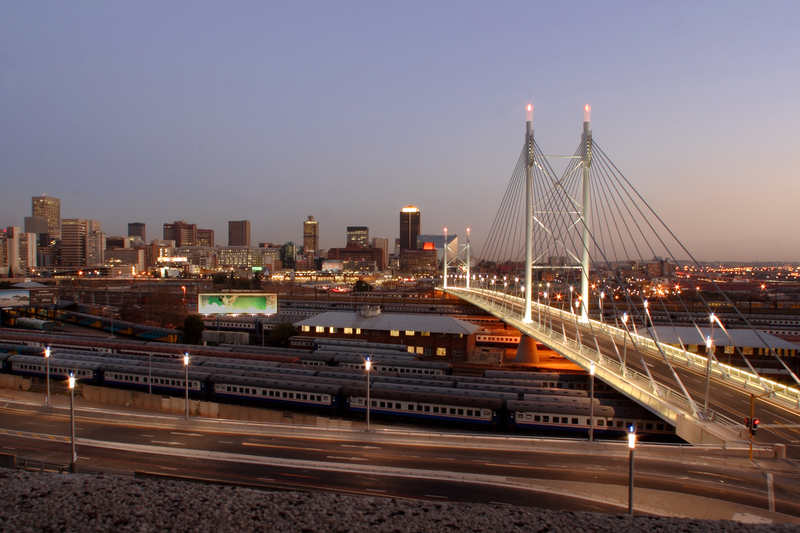 DCM mainly involves assisting clients raise capital in the form of listed bonds from local and international investors. We work with our clients to reorganise their debt structure, minimise the overall cost of capital, eliminate onerous loan terms, and/or add flexibility to the principal payments — allowing more room to steer through troubled times. 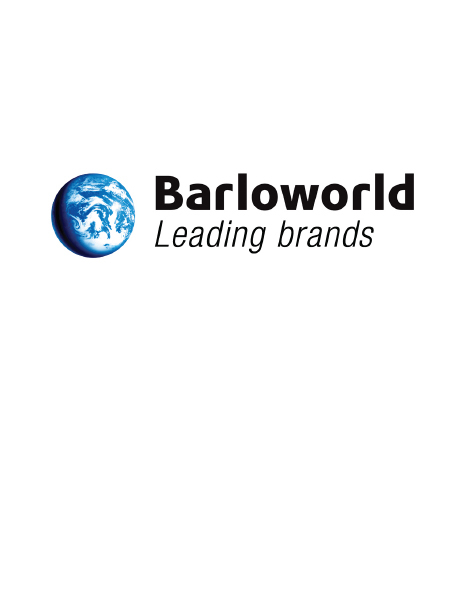 Tamela acted as the Corporate Advisor and Transaction Sponsor to Barloworld’s R3.6 billion BBBEE Transaction. Not Disclosed | Tamela advised on the restructuring and reorganization of its investment activities to create a focused investment vehicle. 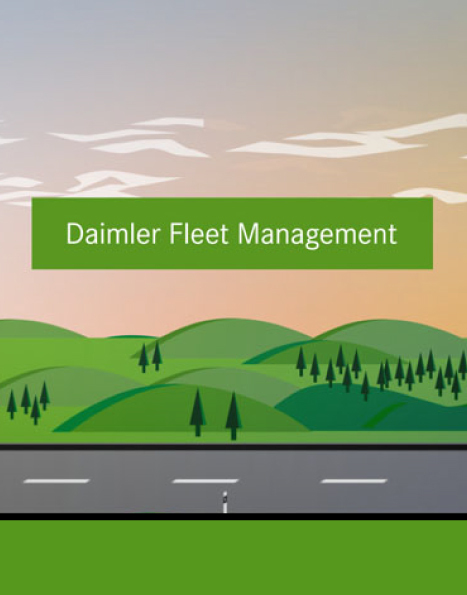 Not Disclosed | A consortium advised by Tamela acquired a 35% shareholding in Daimler, a subsidiary of Mercedes Benz South Africa. 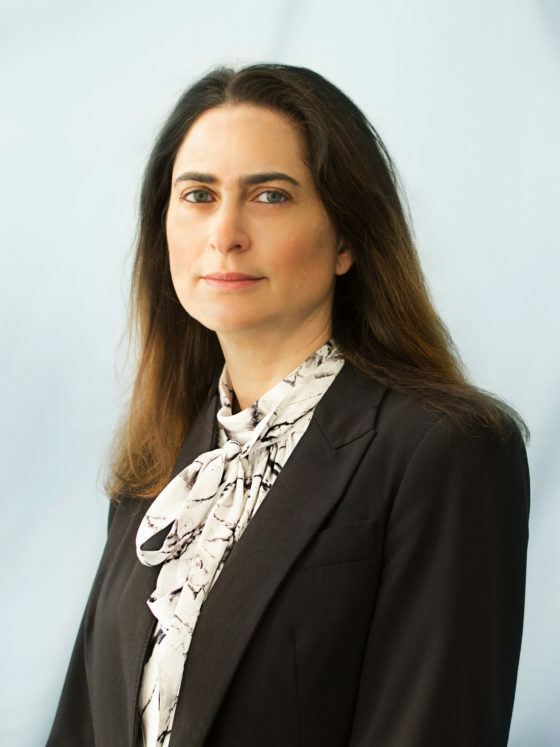 Tamela was retained to advise on equity restructuring and refinancing. 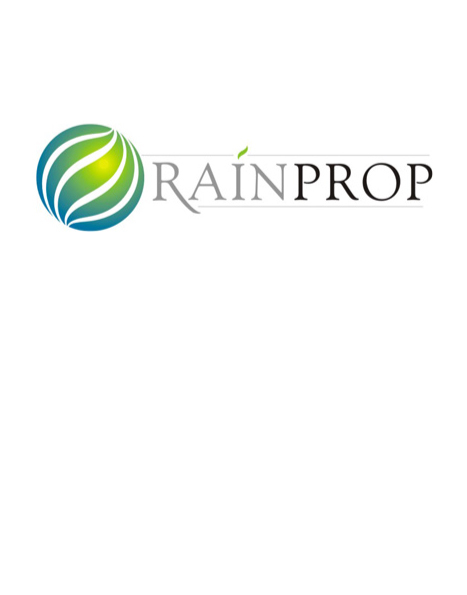 Rainprop owns and manages, under a long term public private partnership (“PPP”) agreement, the DTI head office building in Pretoria. 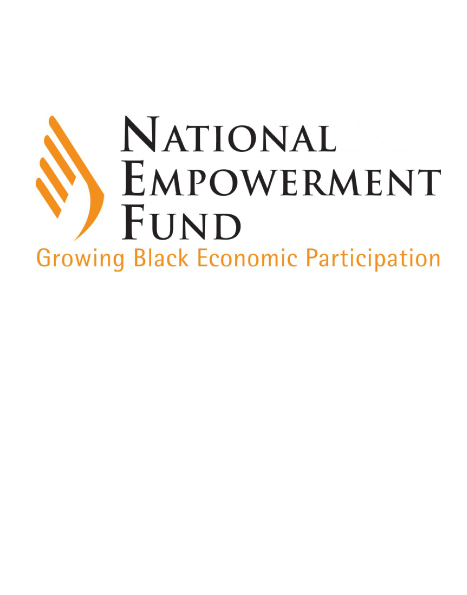 Not Disclosed | Tamela advised the NEF regarding a potential investment in a property fund. 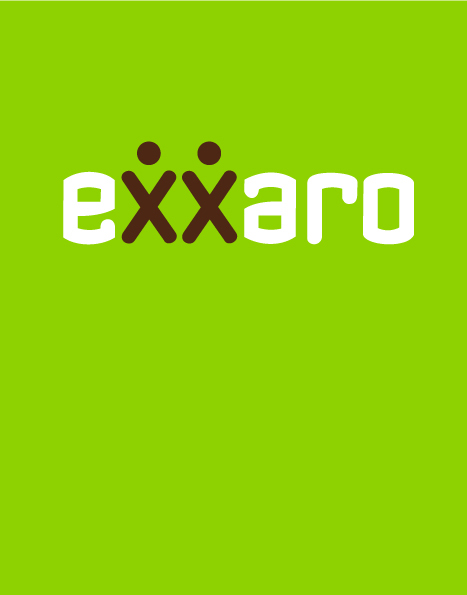 Not Disclosed | Tamela advised Eyesizwe Mining regarding its shareholding in the Exxaro empowerment structure. 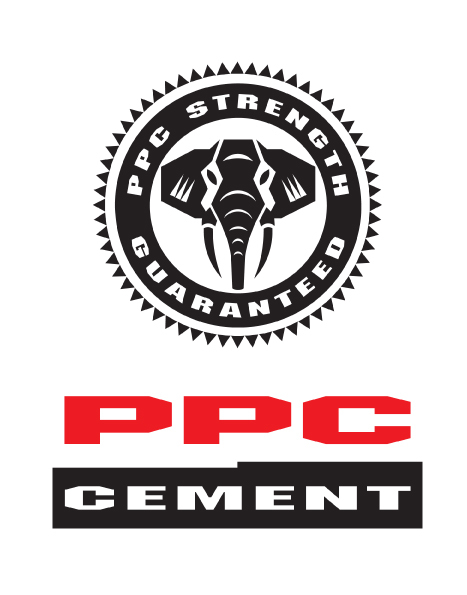 PPC concluded a R2.1 billion BEE transaction in 2008. 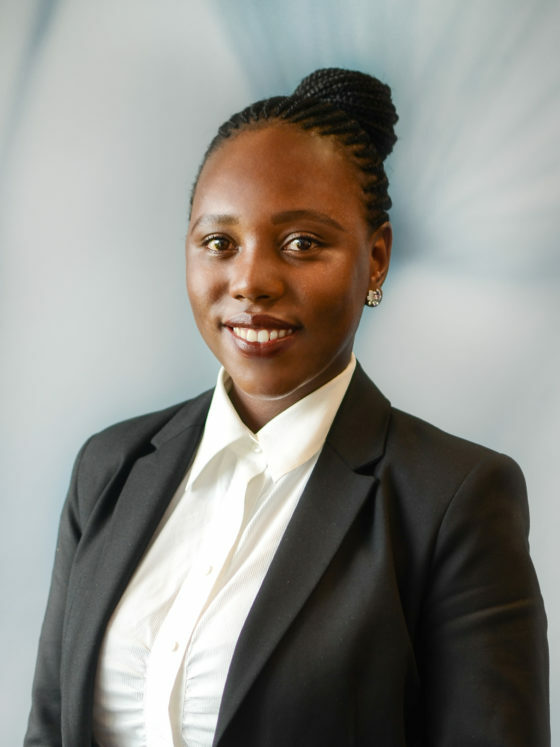 Tamela advised one of the strategic black partners in the PPC BEE transaction and was responsible for raising the equity contribution required. 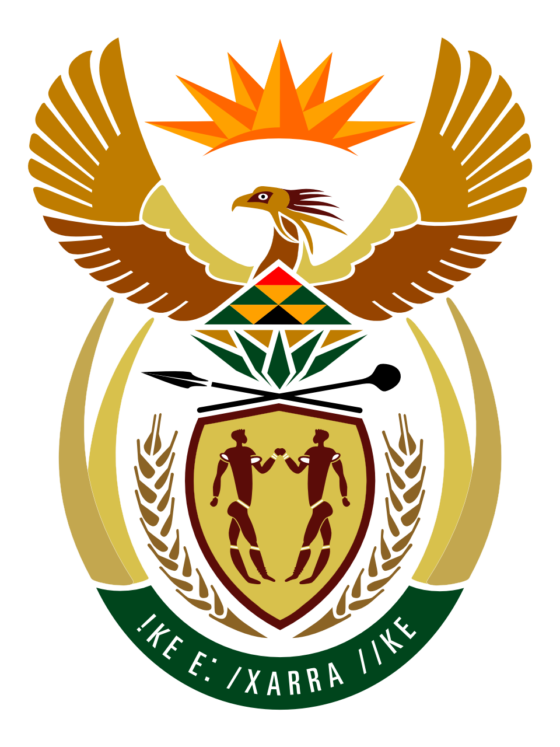 US$ 1 billion / € 500 million | Tamela completed a joint mandate as co-lead managers for the international issuance of a dual tranche for the National Treasury. US$ 2 billion | Tamela completed a joint mandate as co-lead managers for the international issuance of a U$2 billion bond for the National Treasury. 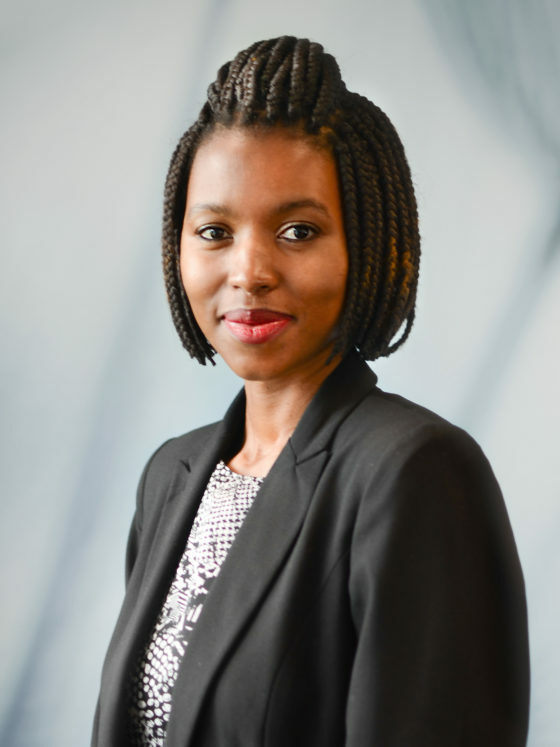 R4 billion | Tamela was the joint financial advisor to Mainstreet 333 (controlling shareholder of Exxaro) on refinancing its Mezzazine debt. 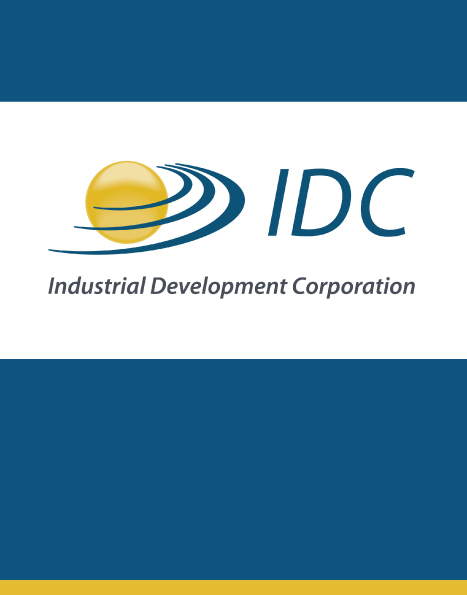 R1.5 billion | Tamela acted in a joint mandate as arrangers for IDC’s recent R1.5 billion domestic bond. 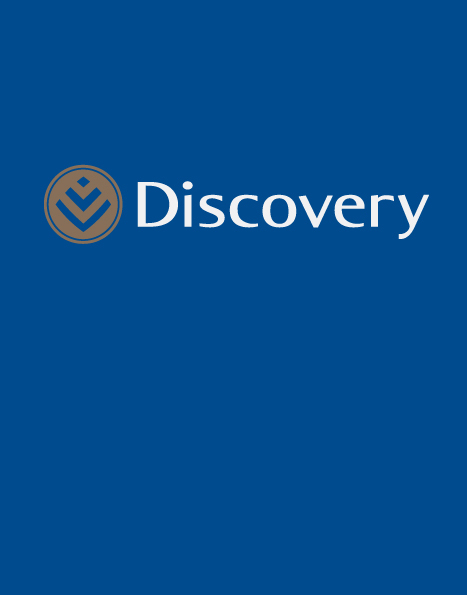 Tamela recently advised Discovery on its review of its capital structure which culminated in a R5 billion rights offer. 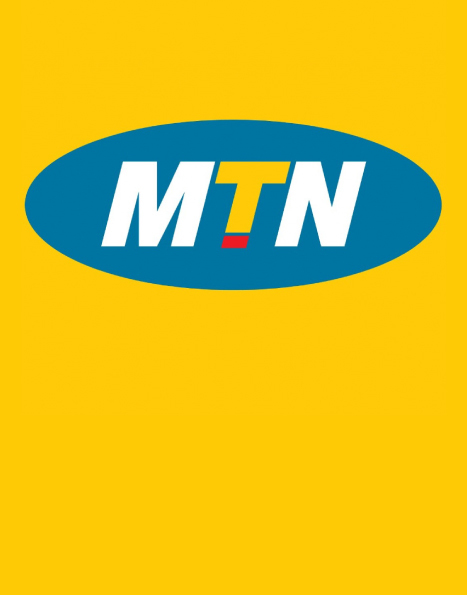 Not disclosed | Tamela acted as Corporate Advisor on the listing of MTN Zakhele on the Empowerment Segment of the JSE. 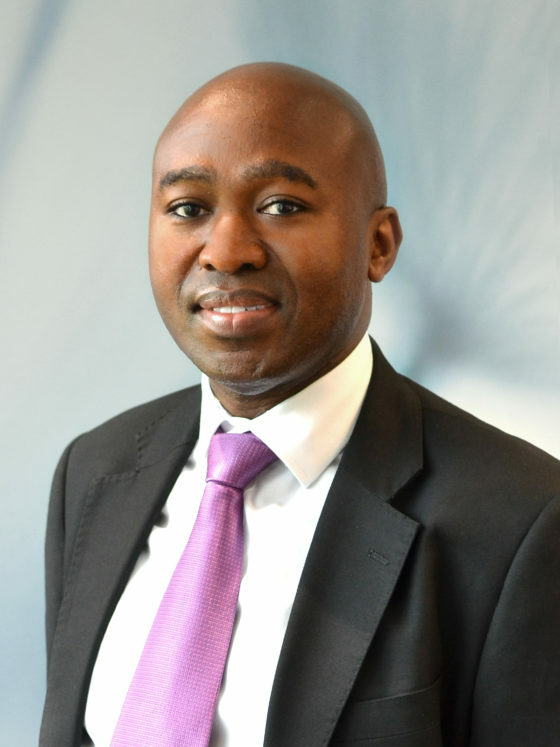 MTN Zakhele is the first broad-based empowerment scheme to list on the JSE’s amended Empowerment.